Struggling to get your child to pick up a book? A comic might have more appeal – and some surprising literacy-boosting benefits, especially for boys. 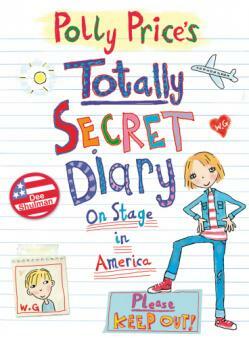 Lucy Dimbylow explains why you don’t need to be snobbish about your child’s choice of reading material. Do you sigh inwardly every time you catch your child with his head buried in a comic, while his ‘proper’ reading books sit gathering dust? We’re often quick to dismiss comics and graphic novels (comics in book form) as trashy, but far from damaging children’s literacy, they could actually boost it – especially for boys, who tend to underperform compared to girls. 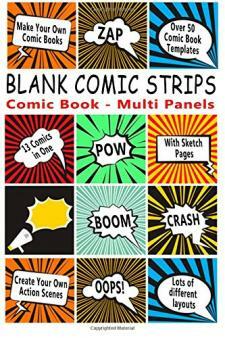 Open any comic or graphic novel, and it’s immediately obvious why children love them. Forget dry pages of tightly-packed words; instead, comics burst with colourful pictures alongside small snippets of text, which appeals hugely to children who are visual learners (a common trait among boys). The subject matter of comics also grabs children’s attention. Typically, stories are packed with action and adventure, feature aspirational characters like superheroes, and use dynamic, engaging language – ‘Boom! Crash! Pow!’ Meanwhile, the visual nature of comics appeals to children who are more familiar with TV and online visual media than with books. ‘Comics don’t harm literacy; they promote it,’ explains Murray. 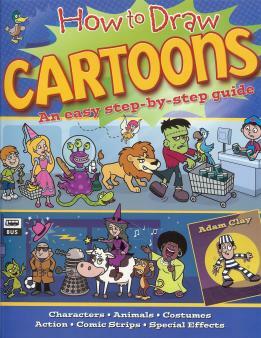 ‘They involve the reader in a complex negotiation of words and images, making logical sense of the narrative and weaving the action together based on the elementary cues in the illustrations.’ This helps children develop a range of important literacy skills, including understanding a sequence of events, discerning a plot and inferring what happens next. 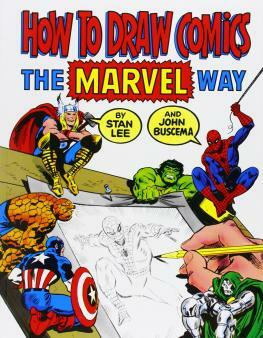 Just like text-based books, comics have a beginning, a middle and an end, main characters, and a story climax. 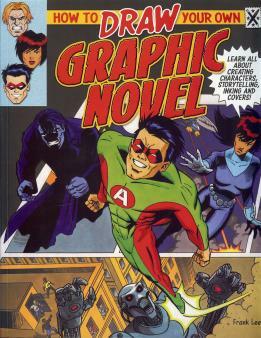 Reading comics can therefore introduce children to concepts of story structure and character development. They can also help children develop an understanding of mood, tone, humour, irony, and so on, and experience a wide range of vocabulary. For emergent readers or older children who struggle with literacy, comics are a great confidence-builder. Whereas a page of unbroken words can be daunting (and off-putting), a comic’s bite-size text and the contextual clues provided by the illustrations help children to understand and enjoy the story even if they can’t decipher every word. 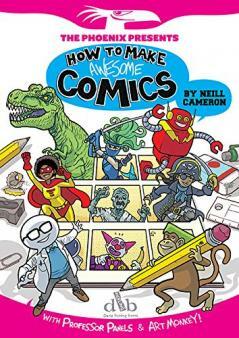 Comics often act as a bridge between picture books and full-length books, and because all the action and excitement happens within a few pages, they’re particularly good for motivating boys – who tend to want immediate results from their reading, rather than waiting for a story to develop – to read. This, in turn, can lead them to tackle longer books in an attempt to discover even more exciting stories. Perhaps most important, though, is that children are more likely to continue to read as they grow up if they see reading as enjoyable – and what better than a comic for teaching them that reading is fun? In fact, research shows that boys who read comics are more likely to read other text-based material, and say they enjoy reading more. So rather than rolling your eyes at your child’s choice of reading matter, encourage it: after all, if comics lead him to a lifelong love of reading, that can only be a good thing. Encourage comic-love with our Design your own comic worksheet, or create a Big Nate comic digitally with the Big Nate: Comix By U! app. 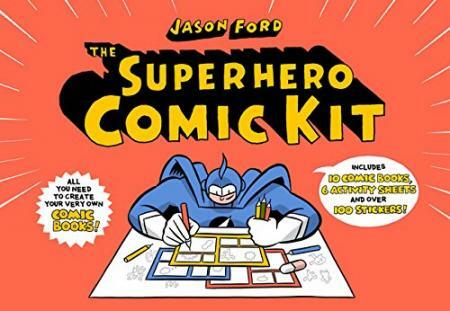 If comic-reading inspires your child to have a go, try a DIY comic activity book. 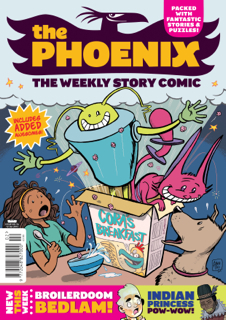 The Phoenix Comic is a weekly comic for children packed with 100% original material and containing no advertising. 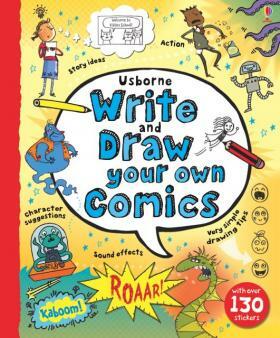 Aimed at 8-12 year olds and also available as a digital download. 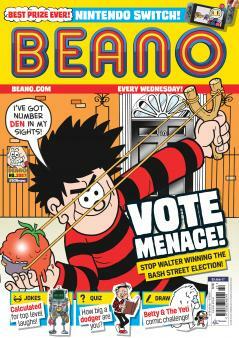 Classic comic Beano has been entertaining British children since 1938 (you yourself probably have fond memories of the Bash Street Kids, Minnie the Minx, and of course Dennis the Menace!). Certified by the National Literacy Trust for using correct English, it's the nation's favourite comic.